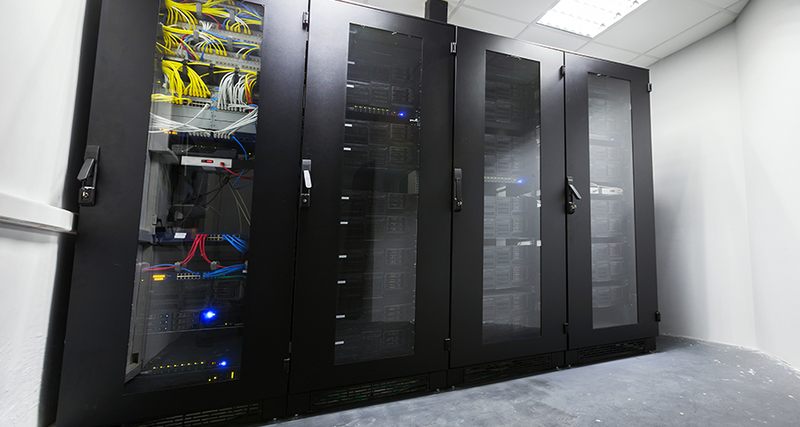 Organizations, whether big or small need a customized security plan to protect their premises. Paramount consideration must be given to a surveillance camera system. 24/7 video surveillance of the facilities’ interior and exterior properties, from a central point, allows management teams to have a close eye on their operations on-site or off-site. A business facility, albeit commercial, retail, industrial or manufacturing in nature, could be a target for theft, break-ins or other criminal activities. 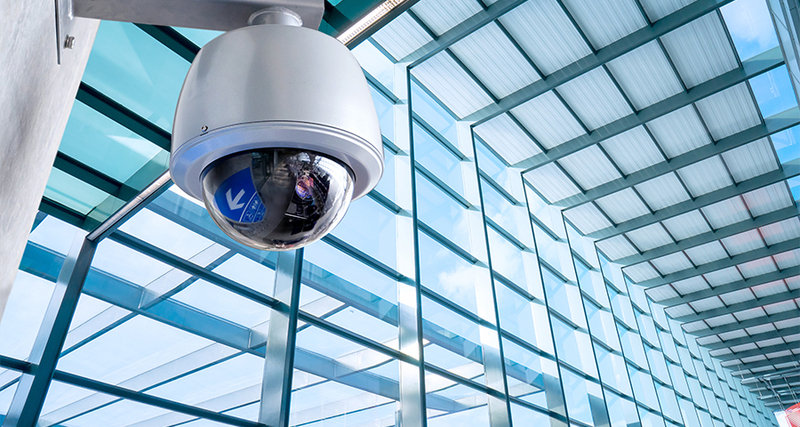 CCTV Systems play an important role in deterring and prosecuting crime. 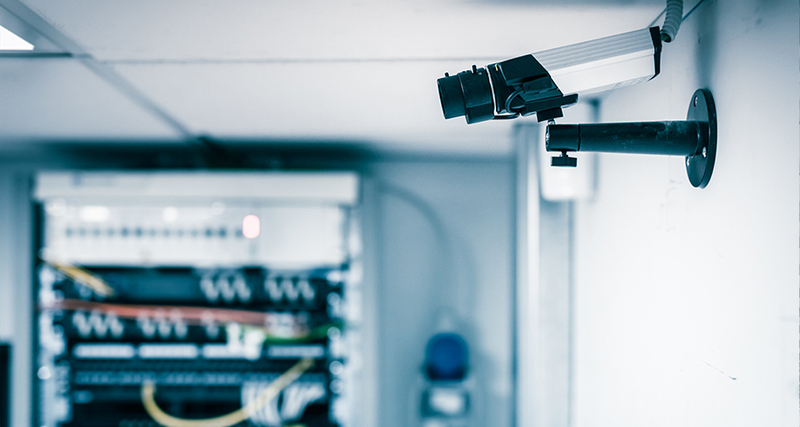 Setting up a network of surveillance cameras at a single facility, or implementing a multi-layer CCTV System across multiple branches is what our company excels at. Every client has very unique CCTV Surveillance needs. Our team will identify what they are, propose a camera system, according to those needs and will work with the client to implement what is required and make sure that this is done within budget.